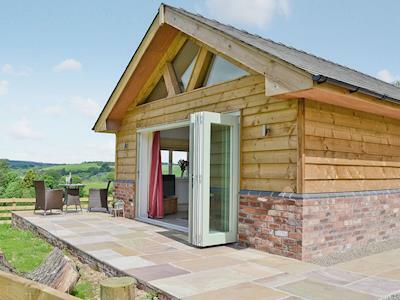 Book a Cottage Holiday in Wales and discover some of the most beautiful landscapes and glorious coastlines in all of Britain. 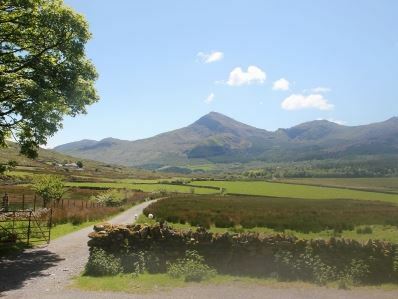 And from the rugged grandeur of Snowdonia in the north to the sunny beaches of Pembrokshire in the south, you’ll find a wonderful variety of visitor attractions to enjoy. 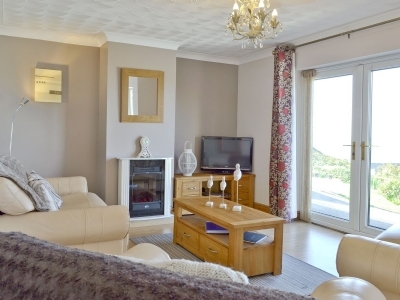 The lively resorts of Rhyl and Prestatyn are among many seaside towns within easy reach of our holiday parks in Wales – Tenby is a resort of very special charms and three Blue Flag beaches, while Victorian Aberystwyth can boast the longest cliff railway in the world. 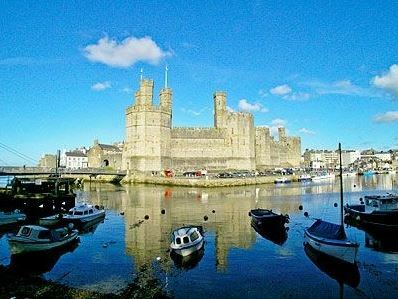 The great cities of Cardiff and Swansea boast many cultural delights while smaller towns and villages are the setting for magnificent Castles like Conwy, Harlech and Caerphilly – and the tiny city of St David’s is home to the largest cathedral in Wales. 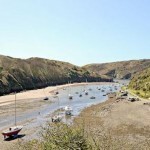 Pembrokeshire’s family theme parks are legendary and a dolphin spotting boat trip in Cardigan Bay or visit to the awe-inspiring Dan-yr-Ogof showcaves in the Brecon Beacons could be a highlight. 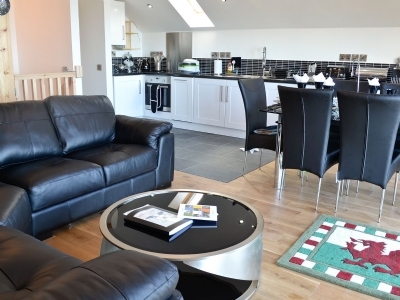 Take a train ride all the way to Snowdon’s summit, and for sheer exhilaration, you won’t beat a canal boat trip over the spectacular Pontcysyllte Aqueduct at Llangollen. 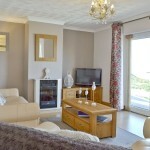 And you’re sure of wonderful days out in Anglesey, just one of the great locations for our holiday parks in Wales. 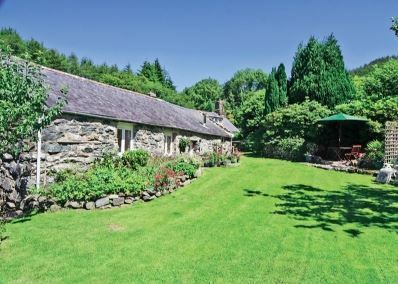 Perfect for self catering up to 4 people these Holiday Cottages enjoy a glorious, secluded setting 4 miles from the coast on the edge of the Snowdonia National Park. 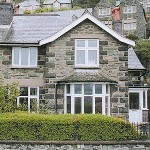 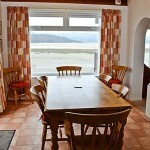 These charming, cosily heated holiday cottages (JQK and OTV) have views to the rear over the lovely Conwy Valley. 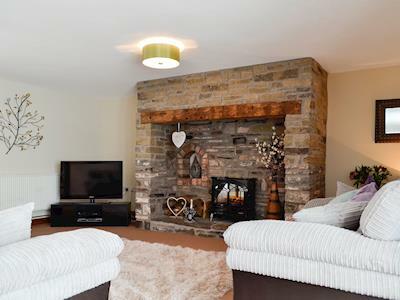 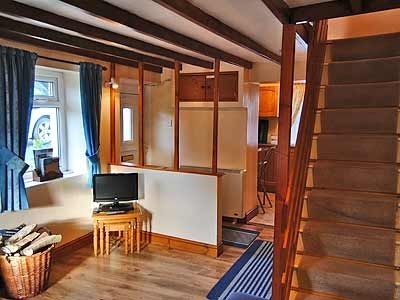 Perfect for Self Catering up to 3 people inCaernarfon this lovely Holiday Cottage has be converted 17th century semi-detached holiday cottage is full of character with a four poster bed, cosy dining room/kitchen and a sauna. 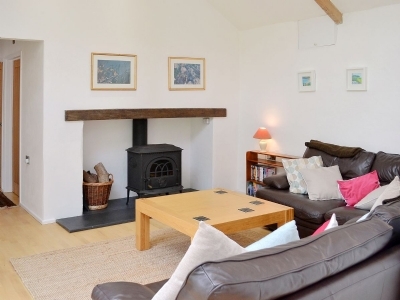 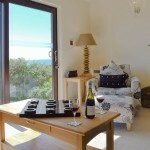 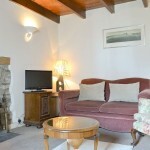 This detached Barmouth Holiday Cottage enjoys stunning Sea Views and spectacular sunsets over Cardigan Bay. 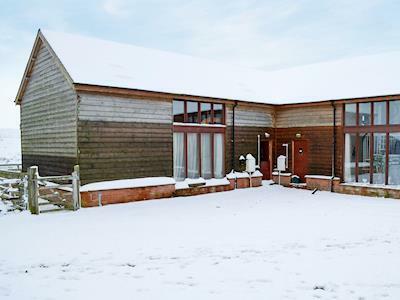 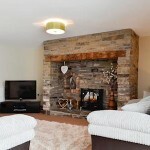 Morlais is a delightful detached property is perfect for summer holidays and relaxing winter escapes, with a tree and decorations supplied for Christmas bookings. 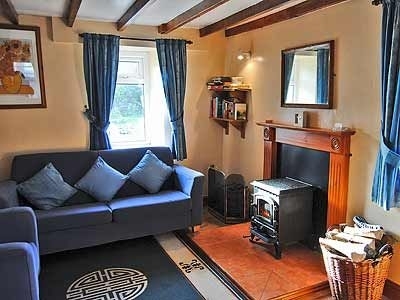 This lovely County Holiday Cottage near Tenby is Nestled beautifully down a quiet country lane in the Pembrokeshire Coast National Park. 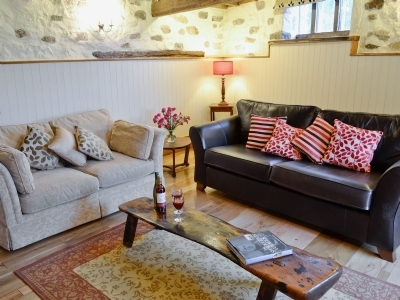 Swallow Barn is adjacent to the owners’ home, has been carefully restored to a high standard, retaining much of its original character. 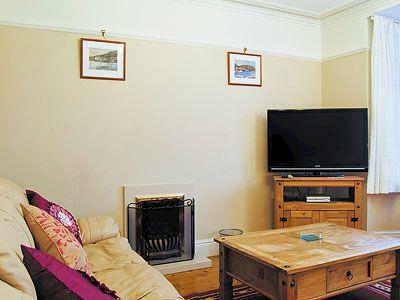 With great Sea Views this Tenby Self Catering Cottage is centrally located in the famous walled, harbour town of Tenby, the property is just a stone’s throw from the golden sands of the popular South Beach. 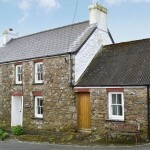 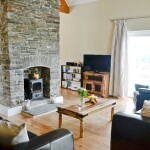 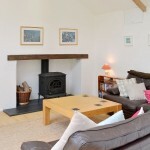 This Holiday Cottage near St Davids is Pet Friendly and Nestles peacefully in the charming village of Trefin, in the Pembrokeshire Coast National Park (AONB), this traditional, detached, Welsh holiday cottage is bursting with original charm and character, making it an ideal touring base for families or couples looking to explore the spectacular coastline of beautiful Pembrokeshire. 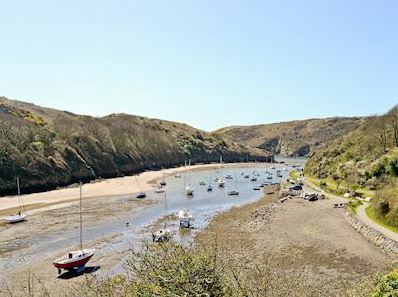 This Fishguard Holiday Cottage enjoys stunning Sea Views, Nestled in a magnificent location with splendid views over the glistening Newport Bay, this well-presented, detached holiday home provides an ideal getaway for couples looking to explore the dramatic coastline of north Pembrokeshire. 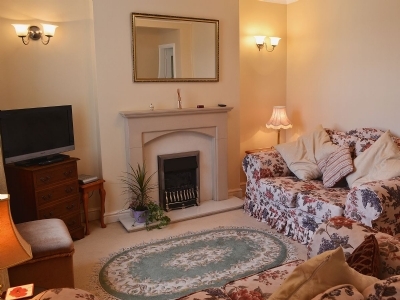 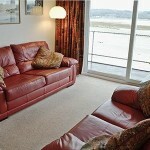 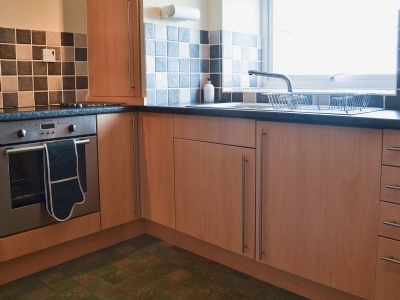 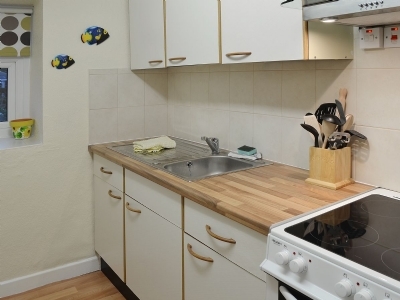 This Luxury Llanelli Holiday Apartment enjoys great Sea Views. 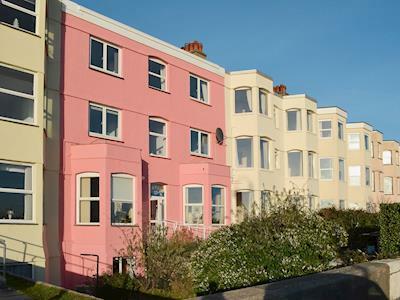 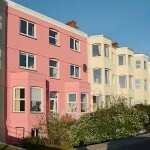 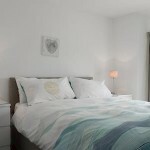 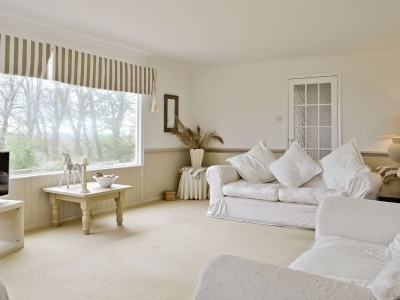 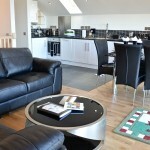 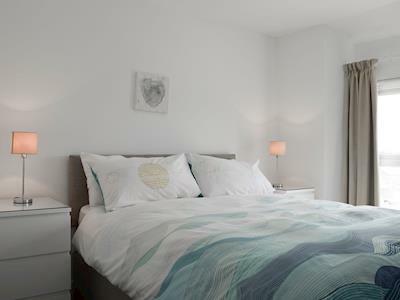 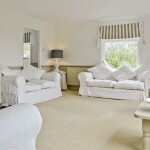 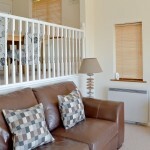 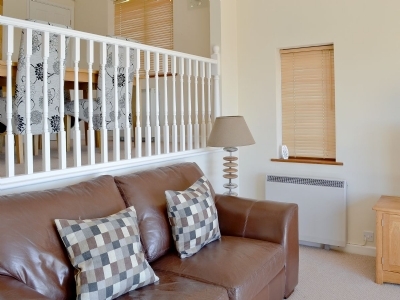 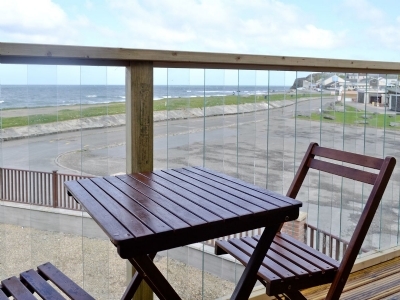 Heddfan is a sea front executive apartment offers unrivalled views of the sea, beach and the Gower Peninsula. 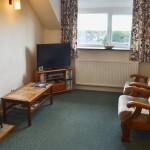 Set on the second floor and furnished to a very good standard, this spacious apartment is an ideal destination for a seaside holiday and also offers countless attractions and amenities such as the Jack Nicholas Golf Course, the famous rugby ground of the Scarlets Llanelli’s legendary team, and the new Ffos Las Racecourse. 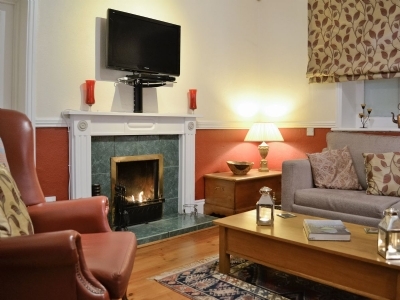 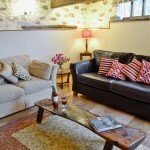 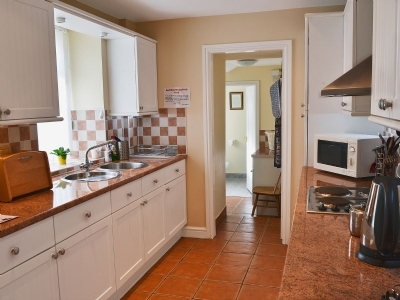 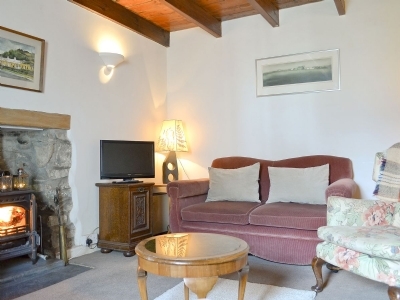 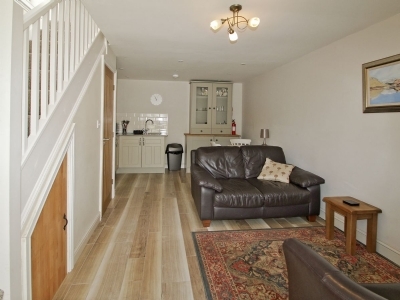 This Country Holiday Cottage in Llandeilo Carmarthenshire is Pet Friendly. 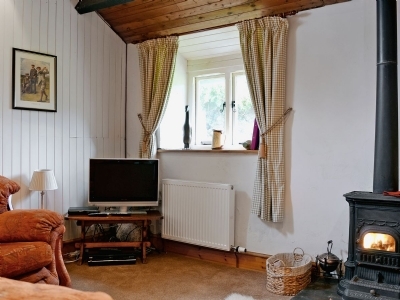 The Cottage is an appealing, compact, terraced character cottage ideally placed to explore the beautiful Welsh countryside and dramatic and stunning coastline. 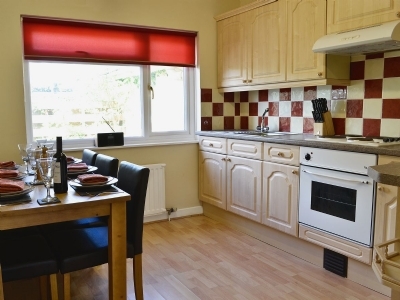 The holiday property is attractively furnished and decorated with a living/dining room, kitchen and double bedroom with en-suite upstairs. 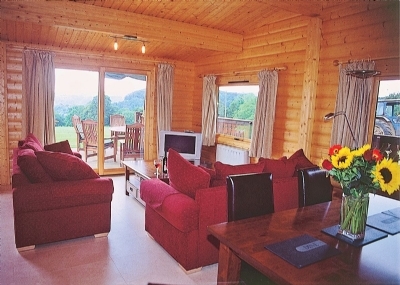 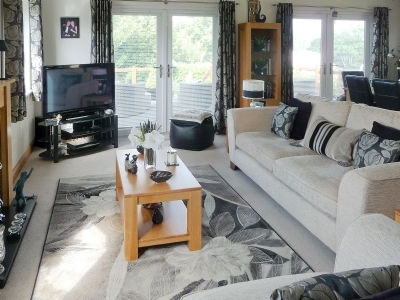 This Luxury Holiday Lodge Porthmadog sits in its own private enclosed garden enjoys lovely rural views across to the stunning mountains of the Snowdonia National Park. 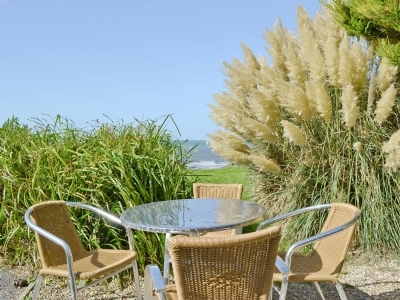 Situated on the edge of a small and exclusive caravan park the lodge is just a mile from the glorious sandy beach and excellent choice of cafes and restaurants in Criccieth. 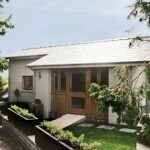 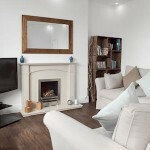 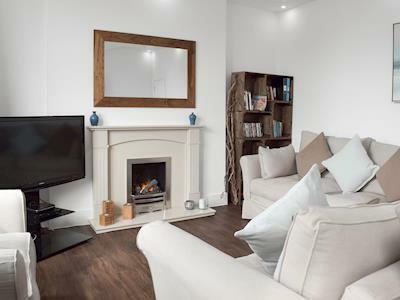 Offering self catering in Pwllheli these Holiday Cottages having been converted from a stable block now offer very good and comfortable accommodation. 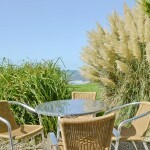 In a peaceful location on a small holding on the outskirts of the village of Abererch, just 15 minutes from the beach. 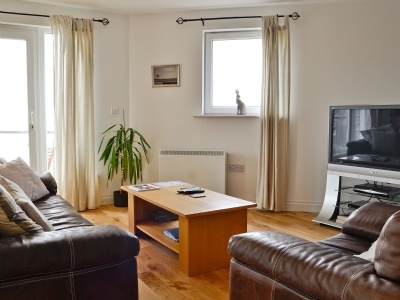 This Holiday Flat Accommodation enjoys fantastic Sea Views in Pwllheli, superbly located on the promenade, just yards away from a golden sandy, dog-friendly beach, with an uninterrupted vista of sea and mountains, and spectacular sunsets over Cardigan bay. 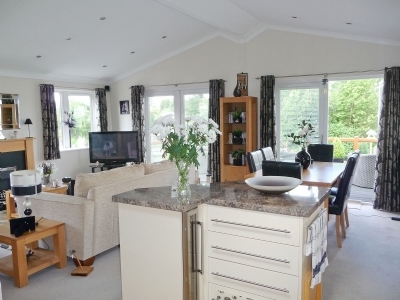 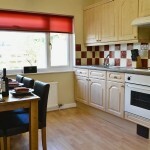 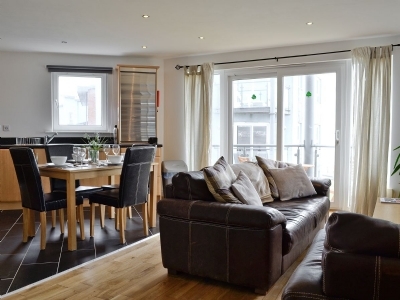 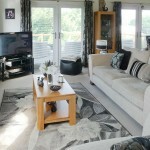 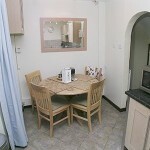 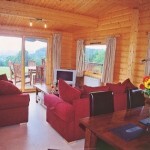 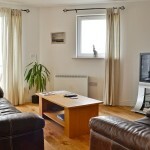 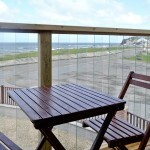 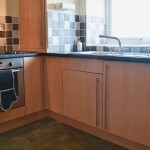 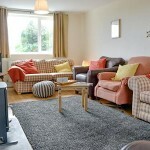 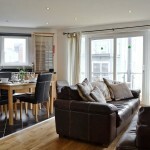 This Seaside Holiday Lodge is situated in a beach front location near the seaside resort of Aberystwyth. 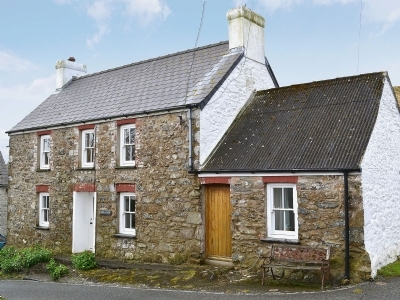 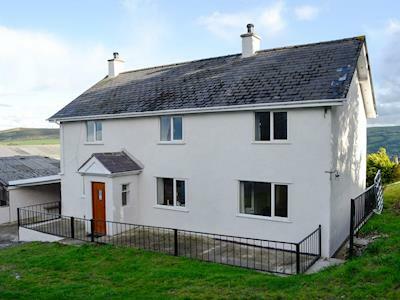 This attractive, detached holiday property, next to the owner’s home, is an ideal touring base for the family looking to explore the dramatic coastline of Ceredigion and mountains of Snowdon. 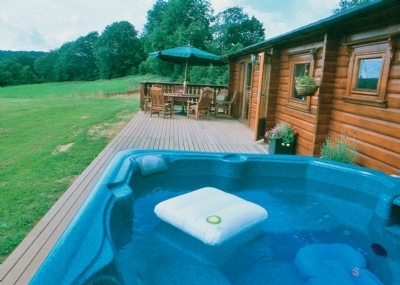 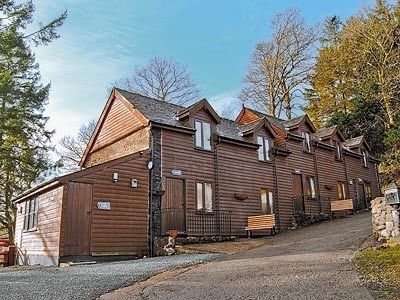 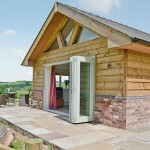 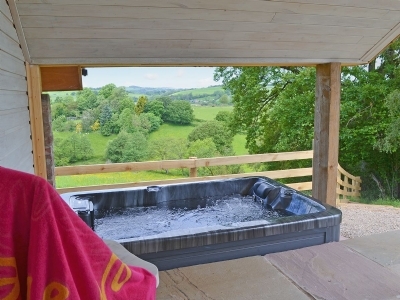 This Luxury Holiday Lodge near the Royal Forest of Dean has it’s own Private Hot Tub and is just a few minutes’ drive from Tintern Abbey, this beautifully appointed and warm lodge with its own hot tub commands wonderful views over the sylvan Wye Valley above Brockweir. 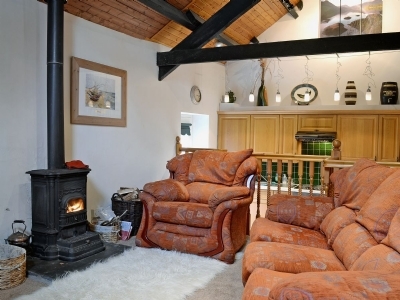 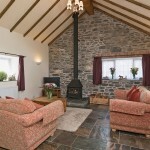 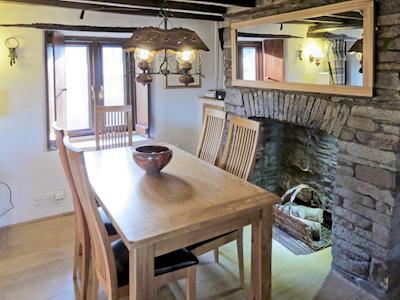 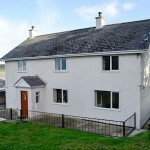 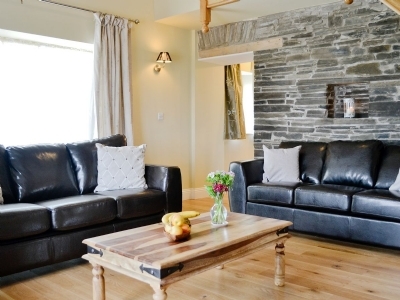 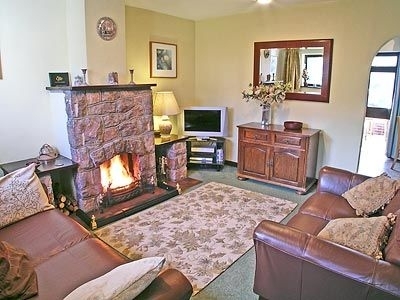 This Luxury Country Holiday Cottage enjoys stunning views of Cambrian Mountains. 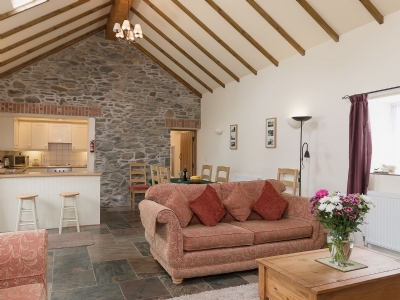 YR HEN STABL is a beautiful single-storey barn conversion is set in a tranquil rural location and makes an ideal holiday base from which to discover this scenic part of Wales. 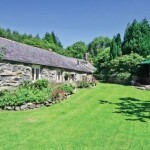 The property has an attractive walled garden as well as a fenced paddock with picnic bench, where guests can exercise their dogs. 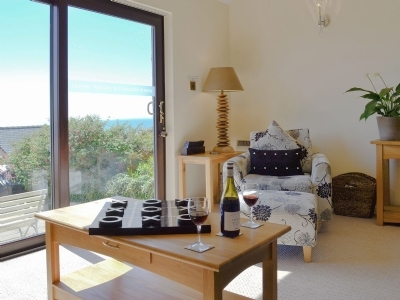 This group of Holiday Cottages in Fishguard, Pembrokeshire Lye peacefully beneath the shadows of Mount Carningli (The Mount of Angels) in the iconic Pembrokeshire National Park. 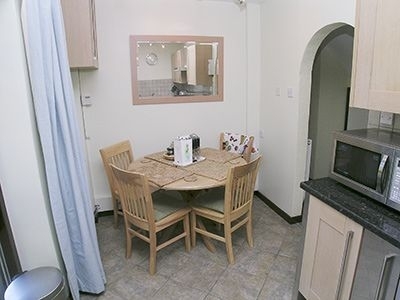 Offering peace and tranquillity in abundance, and are just a stone’s throw away from the charming coastal resort of Newport, famous for its Welsh culture, traditional pubs, restaurants and a golden sandy beach. 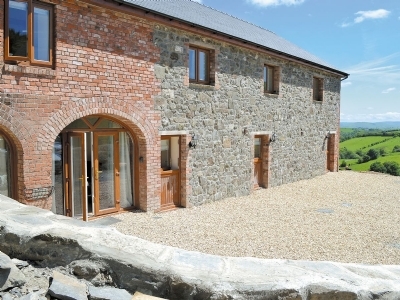 This barn conversion, set on a working farm, is the ideal getaway for couples who are looking to explore the areas around the west Wales coastline, north Wales, Snowdonia and neighbouring Shropshire. 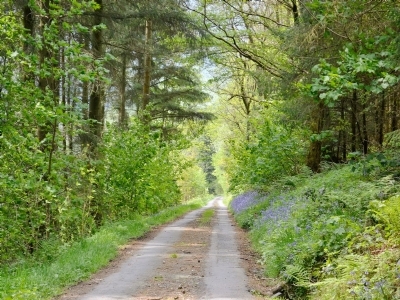 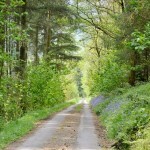 Lake Vyrnwy and Bala, famous for their watersports and white water rafting, are a short drive. 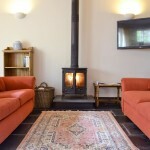 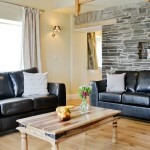 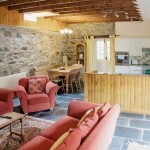 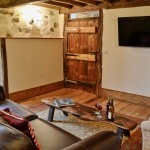 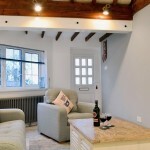 This Holiday Cottage in Abergavenny, Monmouthshire, originally a forge is now a stylish characterful little stone holiday cottage enjoying glorious views and peaceful seclusion in delightful countryside just over 2 miles from the bustling market town of Abergavenny – Gateway to the Brecon Beacons. 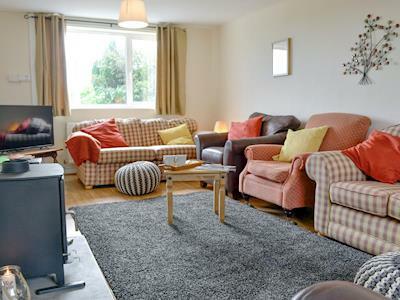 This Large Holiday Cottage in Llandrindod Wells is perfect for Groups and ideal for those special occasion get togethers, with its hot tub and an internal games room offering a pool table, a football table, air hockey, table tennis and a WiFi. 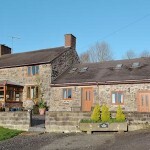 This charming Holiday Cottage is set within the Brecon Beacons National Park, Powys and has retained many of its period features. 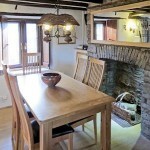 Caepost cottage sympathetically mixes the old with the new, the larger than average living/dining room with pillars, stone walls, wood burning stove, original oak beams and wooden shuttered windows contrasting perfectly with the generous contemporary kitchen and sun-room and a quirky, dogleg, oak staircase leading to the first floor. 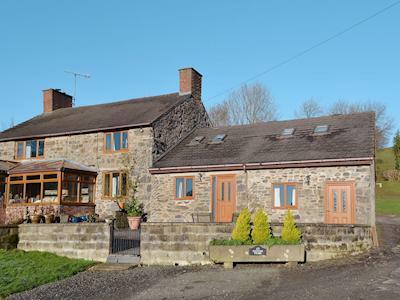 This lovely semi-detached barn conversion cottage is set on a working sheep farm, 5 miles from the spa town of Llandrindod Wells Powys, Mid Wales. 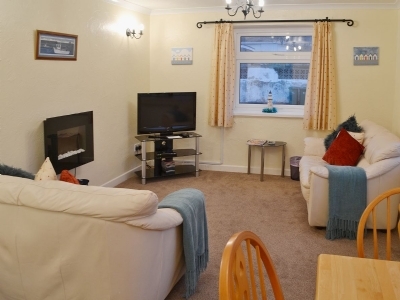 Perfect for larger groups accommodation up to 8 people in Barmouth this semi-detached house stands in a quiet residential cul-de-sac opposite a bowling green, tennis courts and children’s play area. 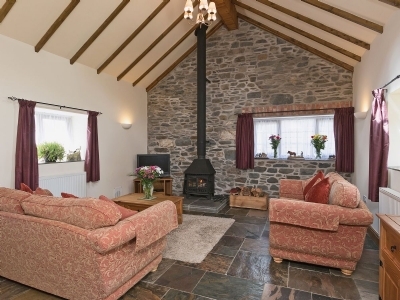 In an enviable setting, this Country Holiday Cottage near Barmouth is surrounded by the Snowdonia National Park and overlooking a mountain river, this lovely secluded barn conversion offers a warm welcome from the neighbouring owners. 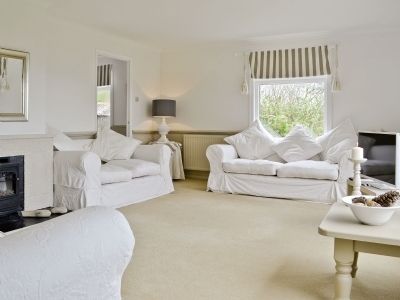 Together with its own enclosed garden, it is set within 5-acres of beautiful landscaped gardens bisected by the River Dwynant. 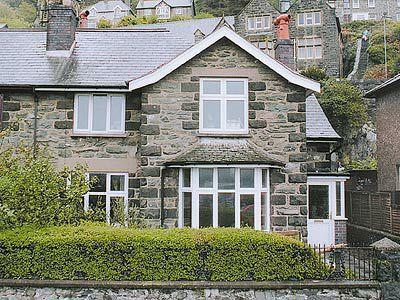 A sandy beach, shops, inns and restaurants can be found nearby at Barmouth. 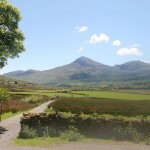 Harlech Castle and the championship golf course are 12 miles. 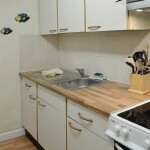 Riding and fishing nearby. Shops, pubs and restaurants 3 miles. 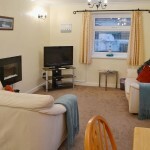 Ideally located for family seaside self catering holidays in Almwch, Anglesey, Quayside offers stunning Sea Views just a short stroll away from a sandy beach, harbour and selection of shops, pubs and cafés, in the heart of the pretty fishing village of Cemaes Bay, which is a multiple winner in the annual ‘Wales in Bloom’ competition, and is partly owned by the NT and protected as a designated AONB. 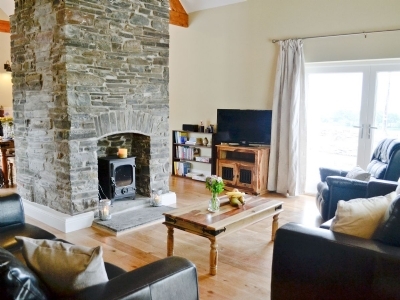 This Self Catering Holiday Cottage on Anglesey is ideally located in the small village of Rhosybol, just 2 miles from Amlwch on the northern coast of Anglesey, this terraced, former copper-miner’s cottage is perfect for year round holidays. 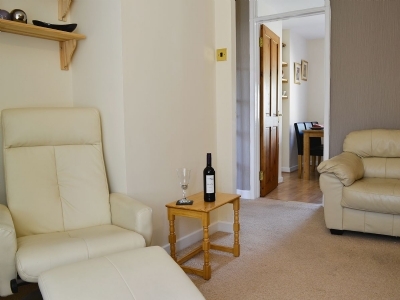 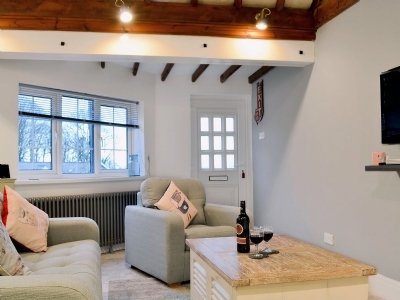 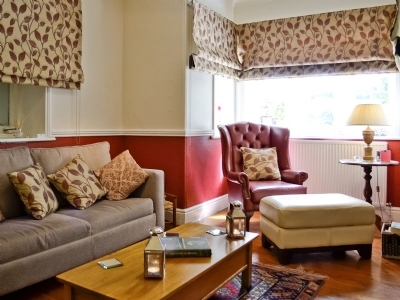 Perfect for self catering up to 6 people this quality Holiday Accommodation is Nestled peacefully in the charming village of St Florence near Tenby, with its traditional Welsh pubs and restaurants, this well-presented. 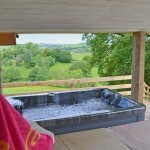 These Holiday Cottages in Llanidloes near Newtown are a group of three holiday cottages with Hot Tubs, tastefully converted from a stone and timber clad barn. 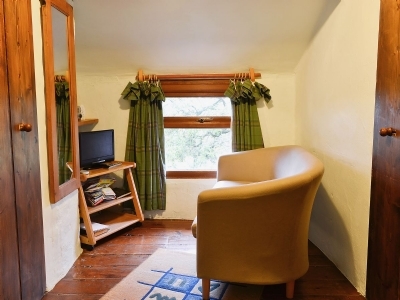 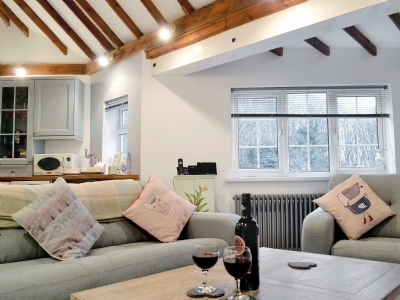 The cottages are situated opposite the owner’s house in an elevated position with fantastic views, and all three have been refurbished to a good standard, for a comfortable and relaxing stay. 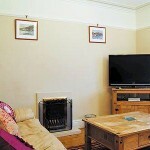 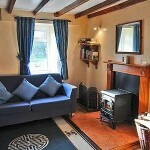 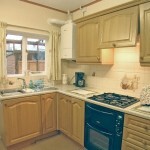 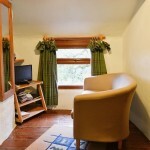 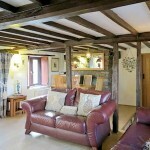 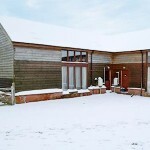 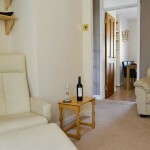 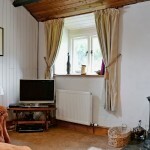 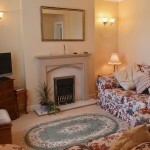 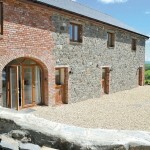 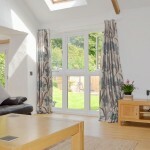 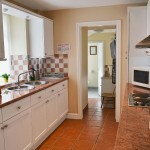 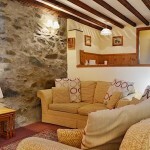 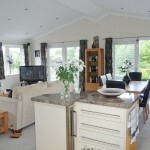 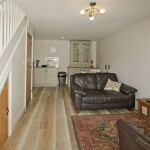 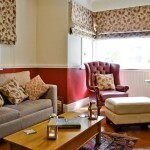 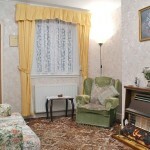 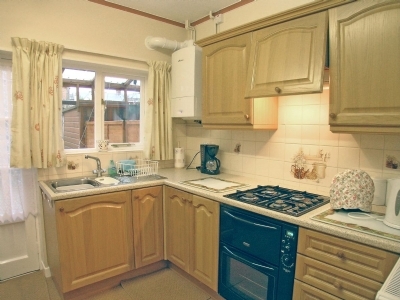 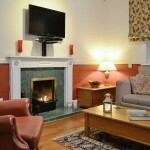 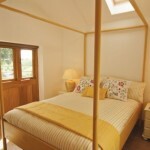 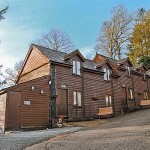 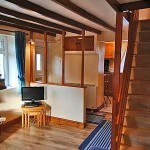 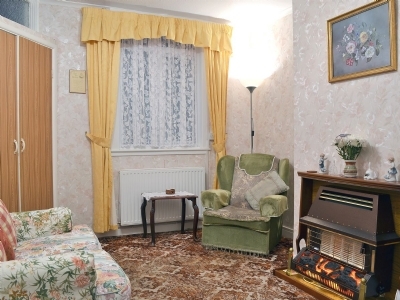 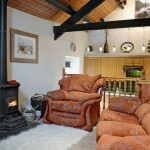 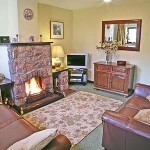 Offering cosy Self Catering Accommodation in Welshpool. 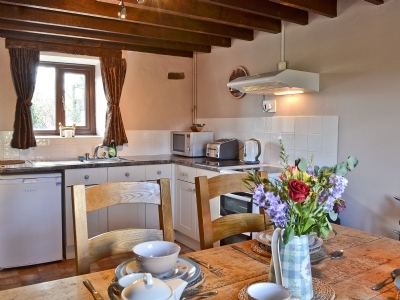 This terraced holiday cottage, ideal for couples, situated in the heart of Welshpool – a historic market town and home to the impressive Powys Castle and parkland. 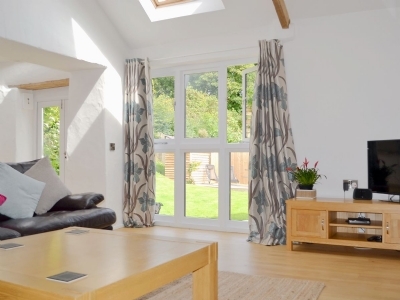 A remote Holiday Cottage in the Tanat Valley, Welshpool enjoying stunning countryside views, this detached single-storey holiday cottage is the perfect romantic hideaway for two. 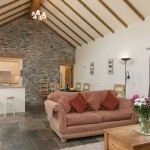 The Cwtch, meaning a hug or cuddle, welcomes you from the moment you step inside the door. 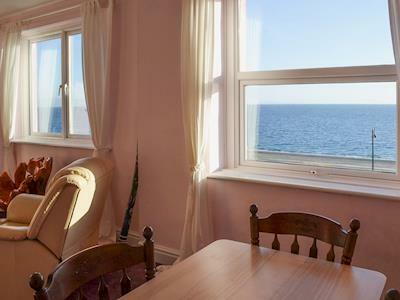 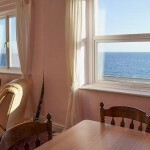 This Aberystwyth Holiday Cottage enjoys lovely Sea Views in a striking position overlooking the harbour with breathtaking and uninterrupted sea views of Cardigan Bay. 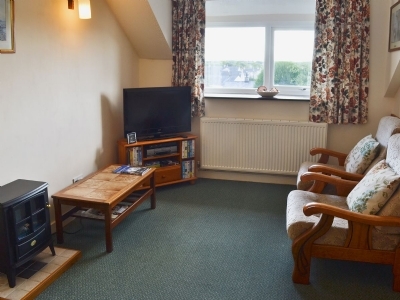 Offering lovely Sea Views this Holiday Cottage Nestles peacefully in an elevated position in the heart of the Pembrokeshire Coast National Park. 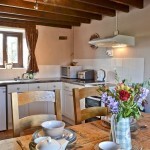 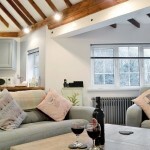 The Stables is a traditional, adjoining holiday cottage provides guests with a perfect romantic getaway. 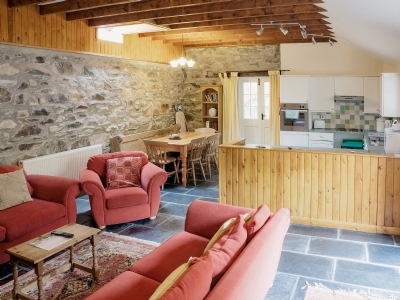 This lovely Self Catering Holiday Cottage in Aberystwyth enjoys an idyllic location on a private country estate, this former gamekeeper’s cottage has been tastefully finished throughout making it a perfect holiday base for touring. 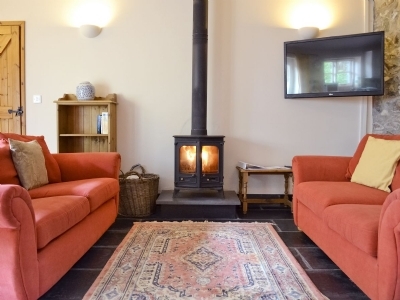 This Luxury detached Holiday Cottage near Denbigh, North wales is located in a quiet spot, Bryn Boda has views out over the rolling countryside and is set on a working sheep and beef farm. 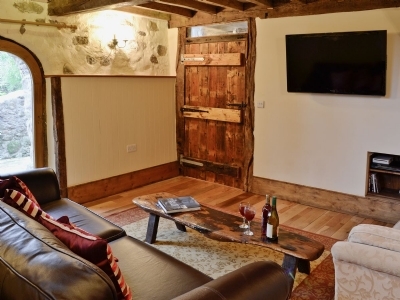 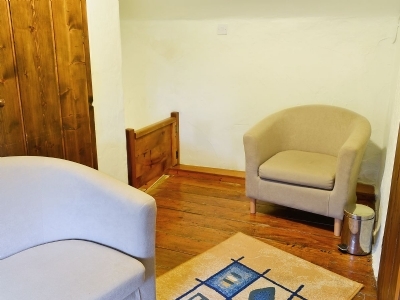 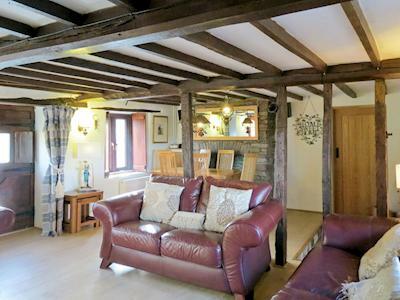 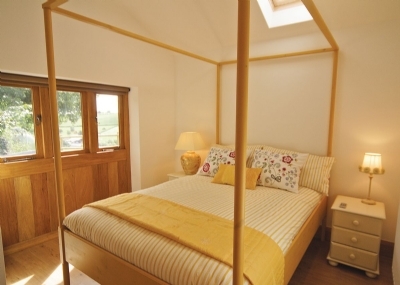 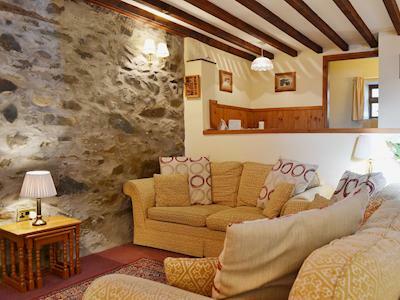 Perfect for self catering up to 4 people this Llangollen Holiday Cottage is adjacent to the owner’s home, has been skilfully converted from 18th-century sandstone farm buildings to make a delightful holiday property with beams, handmade wooden features and level access to the ground floor. 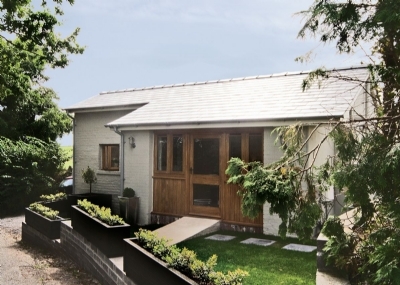 Just a few miles away is picturesque Llangollen, home of the annual International Eisteddfod Music Festival and the Llangollen Steam Railway. 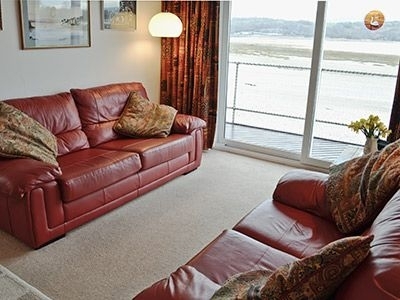 This Bangor Holiday Apartment has lovely Sea Views and is ideally situated close to the marina at Y Felinheli, or Port Dinorwic as it used to be called. 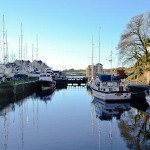 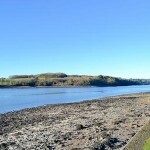 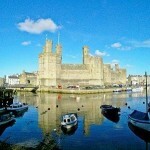 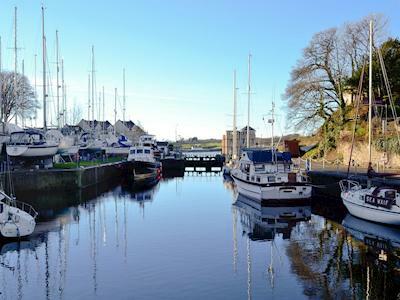 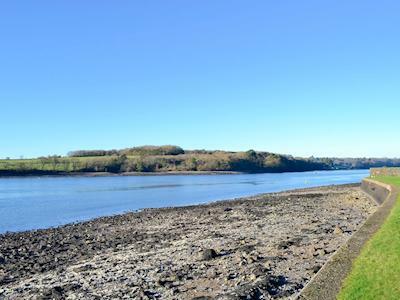 It’s a great base from which to explore the area, being close to historic Caernarfon with its mighty Edward I castle. 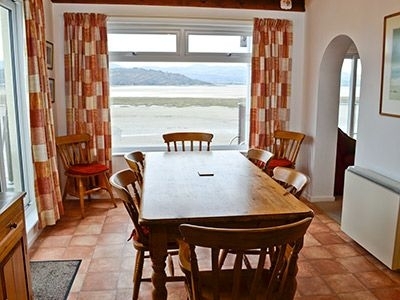 This Holiday Accommodation Offers beautiful Sea Views over Glaslyn Estuary to Snowdonia beyond, this spacious, tastefully furnished, comfortable holiday property is just a short walk from Porthmadog’s inns, restaurants and many craft shops.